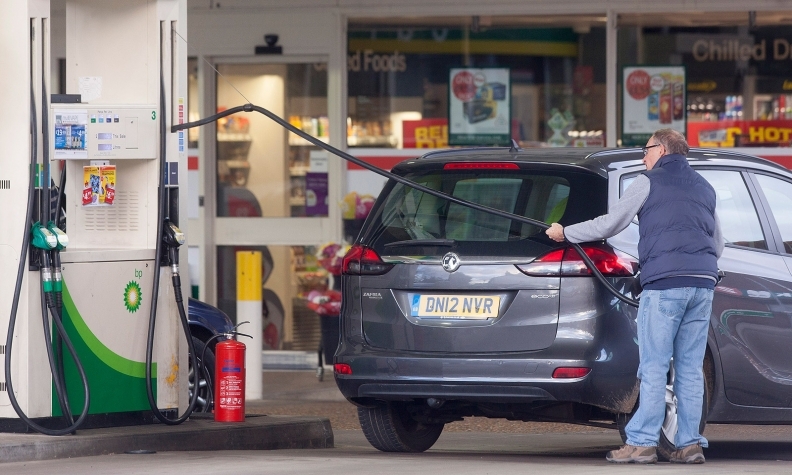 A motorist refuels a Vauxhall Zafira minivan with diesel at a gas station in the U.K. in December. A British politician says the government made a big mistake prodding U.K. drivers to opt for diesels. The diesel engine is in trouble in Europe. The mayor of Paris wants diesels banned from the city in five years. A British politician said last week that the government there made a big mistake encouraging drivers in the U.K. to opt for diesels. Diesel’s reputation is being blackened because air quality in many European cities is poor, and that is causing health problems. Fingers are pointing at diesel engines. In most European countries, diesels account for around 50 percent of new-car sales. The EPA and the California Air Resources Board have claimed for years that diesel exhaust is toxic. It’s one of the reasons why diesel emissions standards in the United States are very different from those in Europe. The European Union’s diesel regulations force reductions in carbon dioxide, or CO2, which causes global warming. The EPA’s diesel standards focus more on reducing nitrogen oxides, or NOx, which have been linked to asthma and other respiratory issues. Low-sulfur diesel fuel and a plethora of technologies, such as selective catalytic reduction, exhaust gas recirculation, diesel particulate traps and filters, have dramatically cleaned up diesel exhaust from where it was in the 1980s. The problem is neither the European nor the U.S. emission standards eliminate the fine particulates in diesel exhaust that can cause respiratory and other health problems. Because diesel fuel burns at a higher temperature than gasoline, the exhaust has more soot, which contains carbon combined with sulfate, nitrate and metals. The gases in diesel exhaust comprise a mix of chemicals including formaldehyde and benzene. Today’s diesel engines are smooth, quiet and nearly odorless, and rarely do you see puffs of black smoke coming from the tailpipe. Automakers and suppliers such as Bosch, Tenneco and others continue to make progress on reducing toxic diesel emissions, both in the engine cylinder and in the exhaust system. But as far as I know, there aren’t any breakthrough technologies on deck that will eliminate diesel particulates and NOx. Watson: Adopting an electric motor to reduce the load on a diesel engine could reduce emissions. So what is the next step to make the diesel engine greener? It might be electrification. Using an electric motor to reduce the load on a diesel engine could reduce emissions, says Tom Watson, the former chief engineer for the Ford Escape hybrid who now works for Johnson Controls as a technical fellow in powertrains and vehicle systems. “A rapid rise in torque output from a diesel engine produces a large amount of NOx and PM (particulate matter),” Watson says. “This has been documented by studies conducted at University of Michigan as well as many other areas. The first diesel-electric hybrids are already on the market in France. The Peugeot 3008 compact crossover uses an electric motor to drive the rear wheels while a diesel powers the front wheels. But Watson says significant gains can be made in reducing NOx and particulates with even a microhybrid, which uses an electric motor in a stop-start system and that also provides some thrust when the vehicle is accelerating. Meanwhile, while European governments are making ominous noises about diesels, the gasoline engine is making a bit of a comeback on its own. Ford’s 1.0-liter three-cylinder engine has been drawing customers out of diesel cars, despite the fact that gasoline is far more expensive than diesel fuel in Europe. 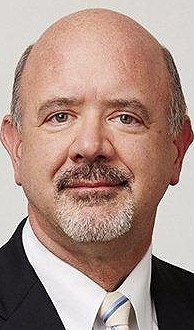 Ford spokesman Paul Seredynski says one in five Fords now sold in Europe is equipped with the 1.0-liter engine, which is offered in seven models. He said more than 600,000 of those engines have been sold in the last three years. Ford offers the 1.0-liter engine here in the Fiesta SFE and plans to launch it here next year in the Focus. Ford’s success with its three-cylinder engine has not gone unnoticed. General Motors and BMW are now among automakers also offering three-cylinder engines, and Fiat Chrysler has one on the way. Diesel engines have always been popular in pickups in the United States. But they are expensive engines. And diesel fuel is more expensive than gasoline. If it takes electrification to finally clean up the diesel so that it is removed from the environmental and health debate, the added cost will probably ensure the engine remains a niche player.